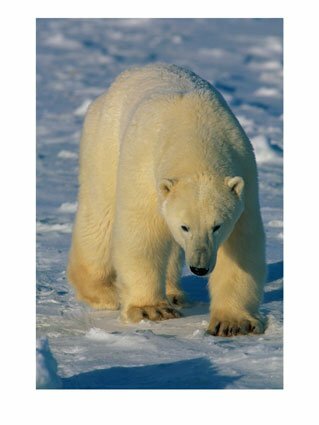 The Camel Ruminates: Look, a Polar Bear! Thats a hell of a Fox's Glacier mint! Merry Xmas Keith, hope Katherine, Baby Camel and you have a good one. Your avid readers deserve some scandal or other erstwhile entertaining ruminations.